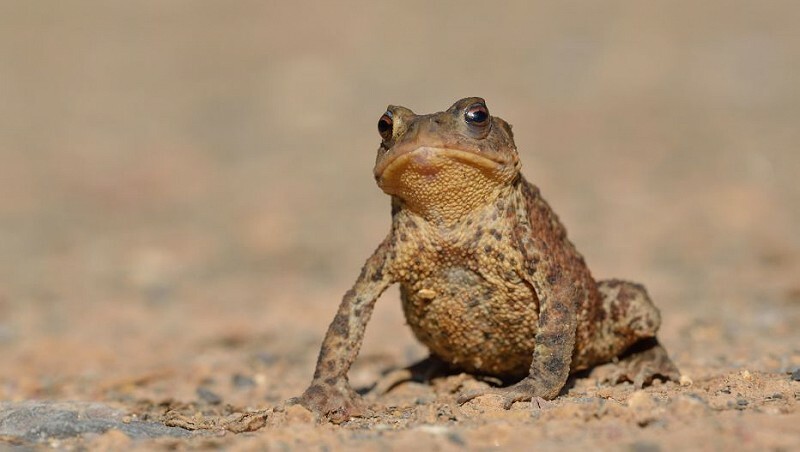 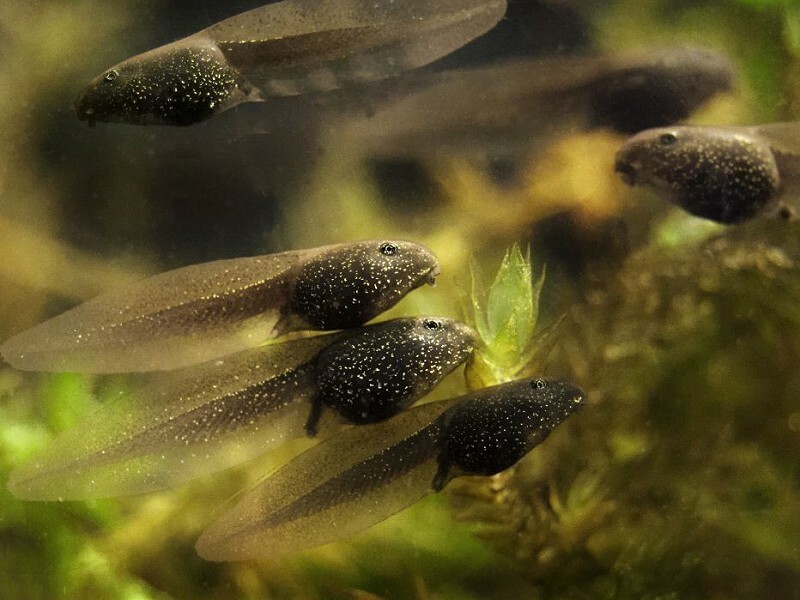 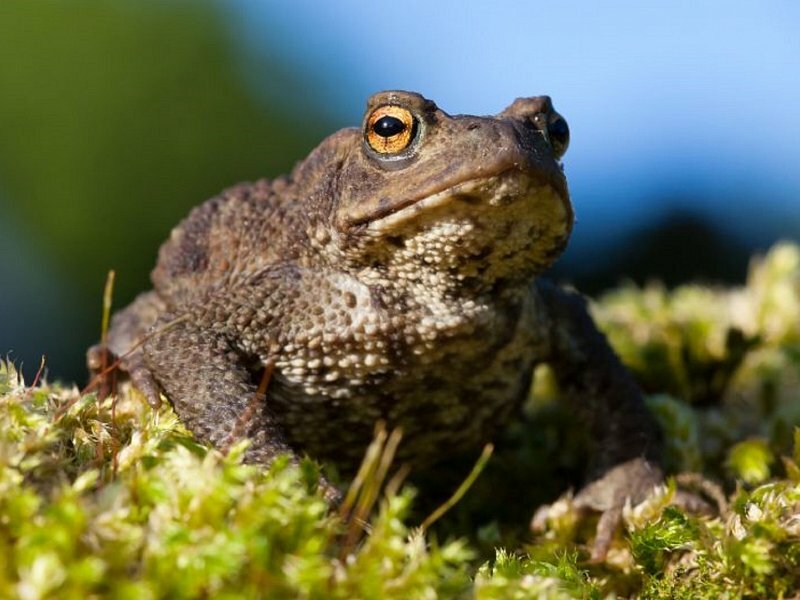 Toads are on the move as they return to their ancestral breeding ponds, ready to spawn. 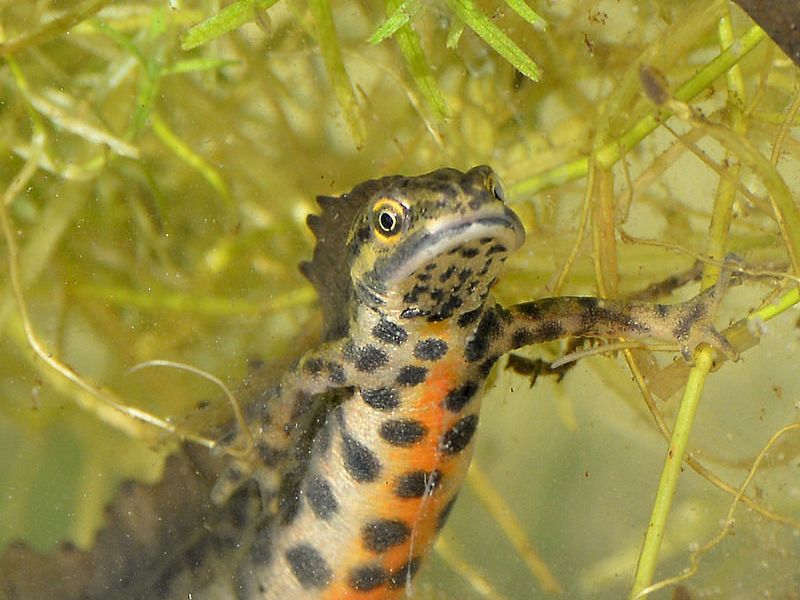 Sussex is a stronghold for the great crested newt but their populations are patchily distributed and numbers are in decline, so this species remains fully protected by law to help safeguard its future. 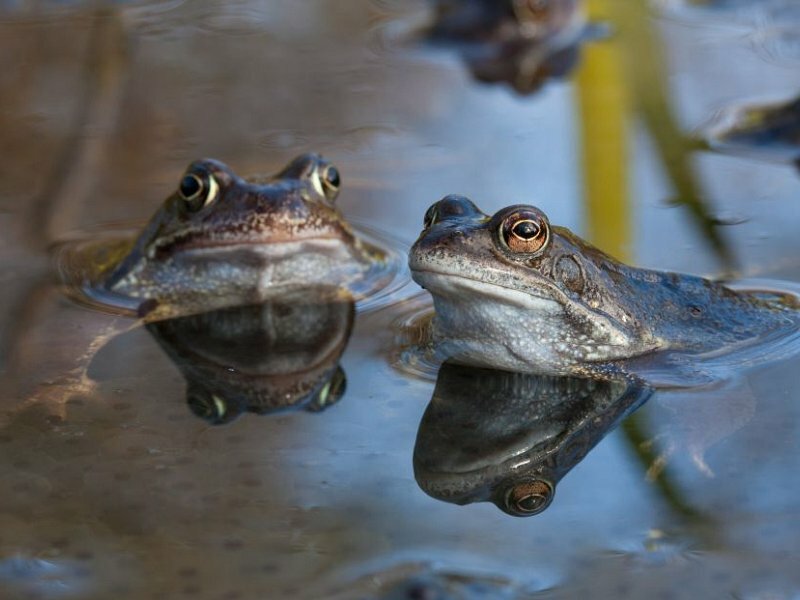 What’s great at this time of year, is that signs of frogs and toads are evidence that spring is finally on its way. 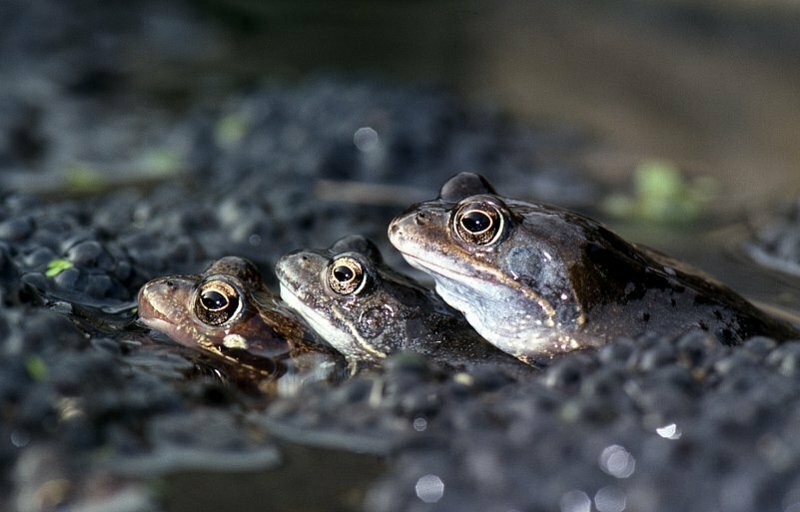 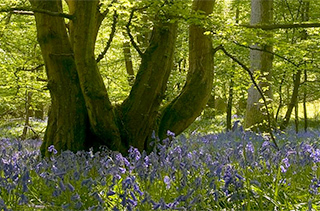 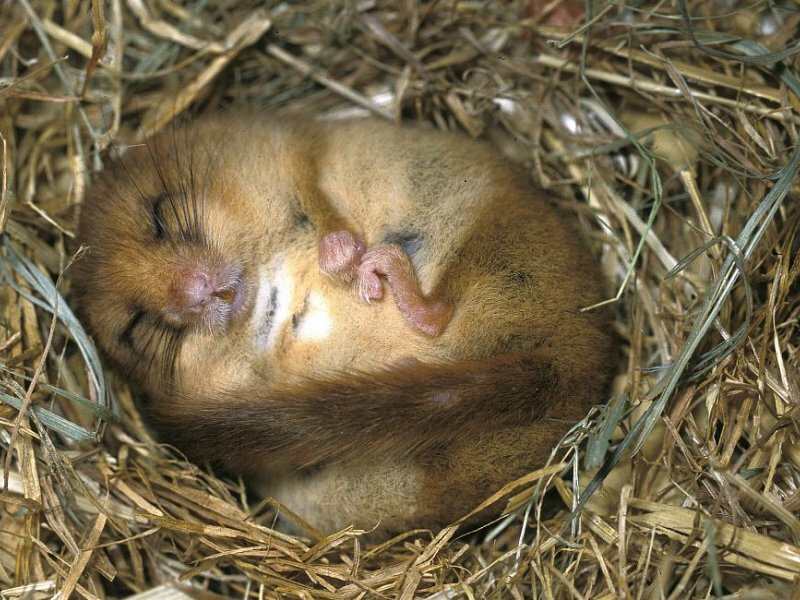 The fourth of our blog series about the EU Referendum and Sussex Wildlife, looks at European Protected Species - including bats, dormice and great crested newts. 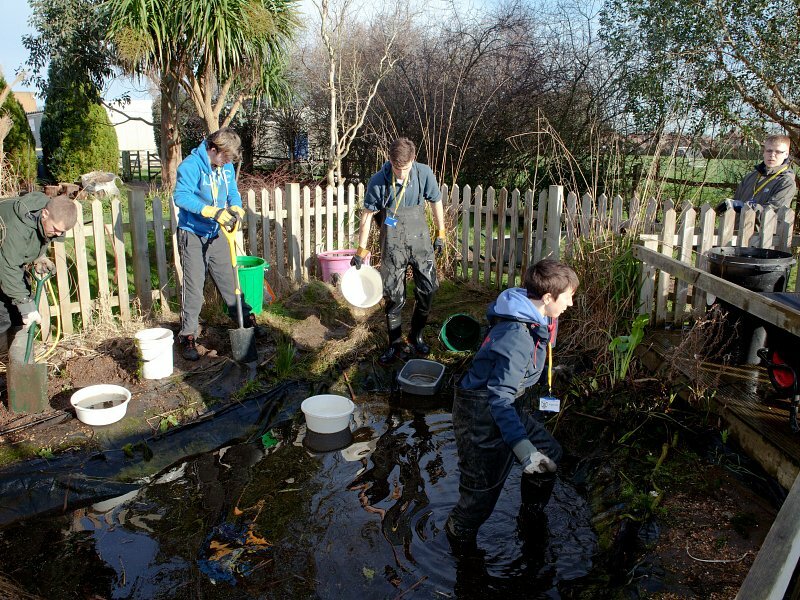 Five Sussex Wildlife Trust Youth Rangers aged 16-25 are restoring an overgrown pond at Thomas A Becket Junior School in Glebeside Avenue, Worthing. 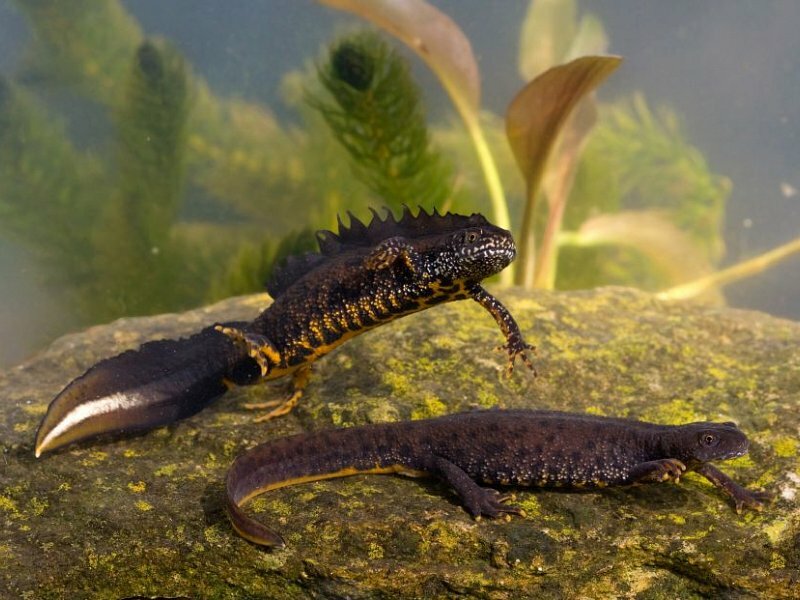 Pupils aged 7-11 will use it for pond dipping activities and learn all about the amazing world of underwater wildlife living right on their doorstep.